Congratulations are in order! Long time couple and stars of the hit reality show Just Jillian Jillian Michaels and Heidi Rhoades are engaged! The cameras were rolling when America’s toughest trainer popped the question in front of friends and family, starting with a heart felt video about their relationship and ending with Jillian on one knee, presenting an engagement ring to Heidi that matched one on Jillian’s own finger. We are well into the swing of 2019. How’s it going so far? Do make resolutions and then walk away? Or do you check-in with yourself? Spring break is the perfect time to reassess your progress to goal and what you can adjust to help keep you on track and see that resolution through to the end. If you’ve tried something that didn’t work for you, maybe consider switching gears a bit. 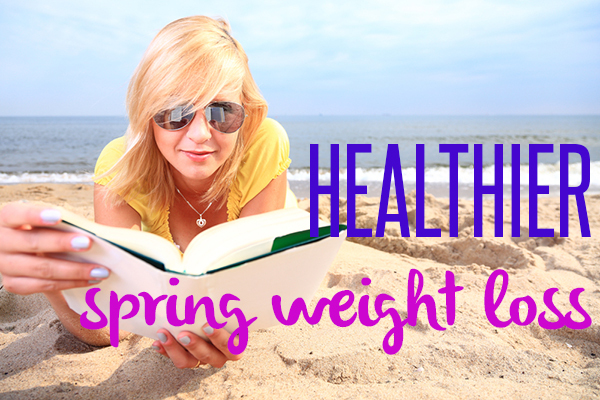 Or if you’re using spring as the impetus for making healthy changes, then you’ll need a place to start. Here are new players on the weight loss scene — big program changes to age-old standards a few exciting new faces that deserve your attention! Atkins revealed a new diet plan at the start of the year, a fresh take on their famous low- or no-carb way of life. The Atkins 40 is a new, revised program that focuses on sustainability and results. People are encouraged to eat from all of the major food groups, starting at 40 net grams of carbs instead of the previous 20. The program is best designed for people who have less than 40 pounds to lose. There’s been a heap of exciting, tragic, and inspiring celebrity news stories in 2019. We lost some too soon (Robin Williams), are sending some to prison (Teresa Giudice), and saw many bring new babes in to the world. We also saw some lose and gain, for better or worse. 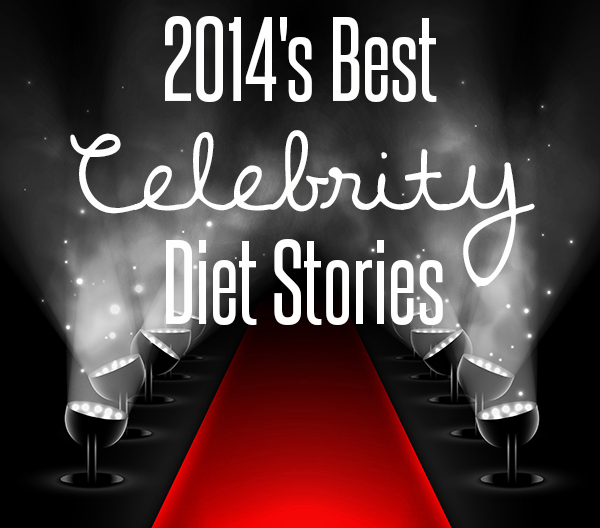 The year brought to light a new roll of celebrities who now have before and afters to show off. 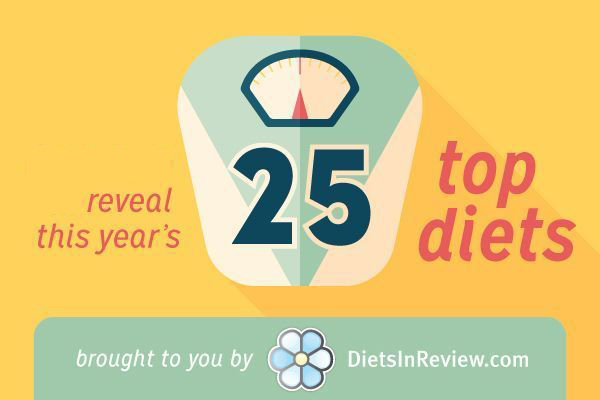 For a montage you won’t likely see at the early January Golden Globes, we present the biggest and best celebrity diet and weight stories of 2019. The famously silent director and actor dropped more than 20 pounds this year. Couple that with a clean-shaven face and he’s darn near unrecognizable. 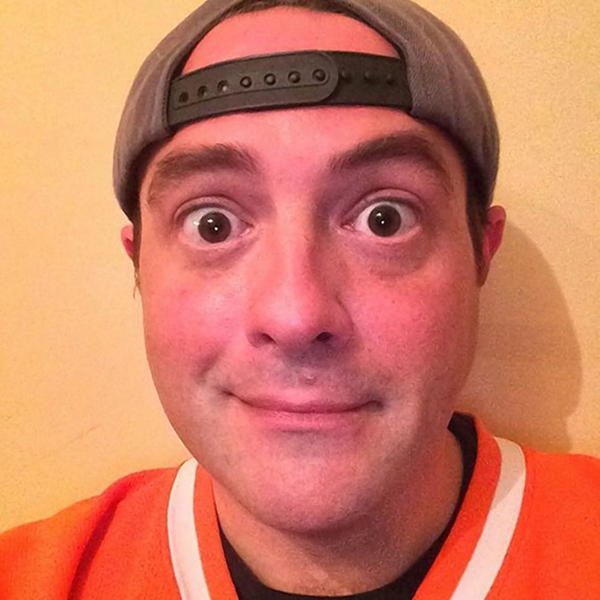 You’ll get a glimpse of his trimmer body and baby face in his new movie Yoga Hosers. 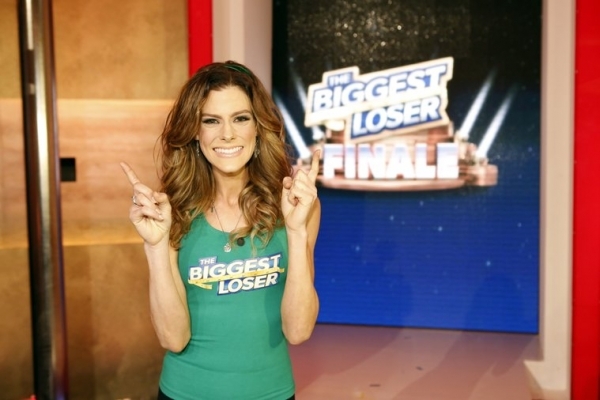 Biggest Loser experienced maybe their biggest controversy yet, when season 15 winner Rachel Frederickson came out on stage looking not quite as healthy as winners in the past. The Biggest Loser lost 60 percent of her body fat — a dangerously unhealthy final weight. The season premiere of The Biggest Loser is still 71 long days away but NBC is already announcing big changes for the 16th year. This year, Jillian fans will mourn her departure as two new J-name trainers take center stage. This will be Jillian’s third exit from the popular weight loss program. New Coaches? Hold me. I don’t even know. In Jillian’s absence, NBC will have big shoes to fill, and evidently it takes two new coaches to do it. With the addition of Jessie Pavelka and Jennifer Widestrom, the coach tally climbs to four. Dolvett Quince, Bob Harper, and host Alison Sweeney have all signed on for season 16. Once Jessica got herself in the right mindset, she started a two-fold approach to losing weight. She joined a commercial weight loss program to help track calories, then she bought the DVD, Walk Away the Pounds and committed to it faithfully. 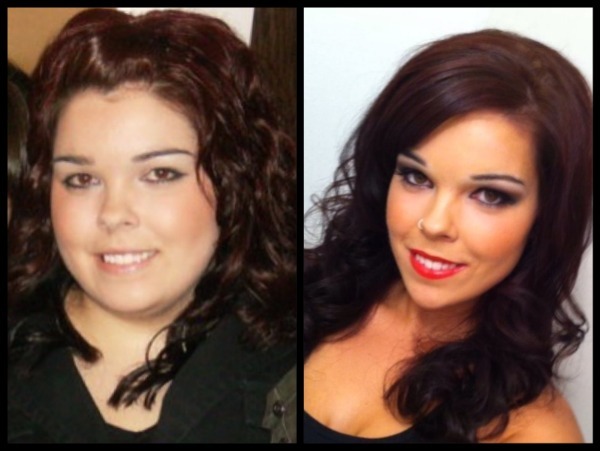 After losing 35 pounds in two months by utilizing these two methods, she knew she was on the right track. Here’s a first look at what’s inside Shape Magazine’s July issue, featuring Jillian Michaels’ fourth cover. Not to mention, a whole lot of Jillian uncovered! The print magazine will be available July 25 in newsstands (and tablets!) nationwide, and what’s inside is more than the super star Biggest Loser trainer has ever bared before. 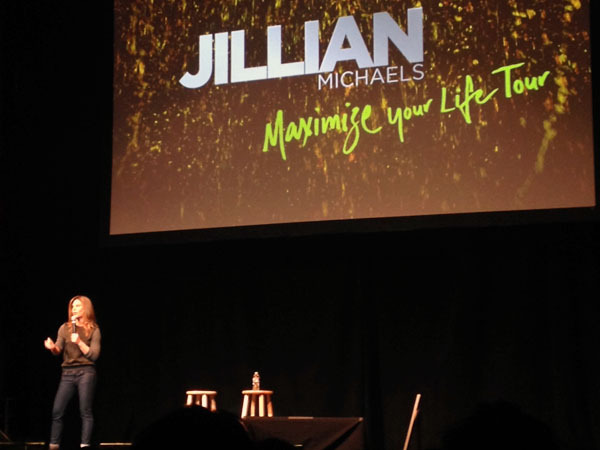 I don’t think there is a middle ground when it comes to Jillian Michaels. Either you love her or you hate her. Perhaps “hate” is too strong of a word. Strongly dislike, maybe? I admit I used to be in the dislike camp. My only exposure to her was the character that The Biggest Loser had made her out to be. Then I tried her exercise videos and listened to her podcast. In her own element I found a different side of her. I came to enjoy her uncomplicated workouts and identified with her personal story and fitness philosophy. 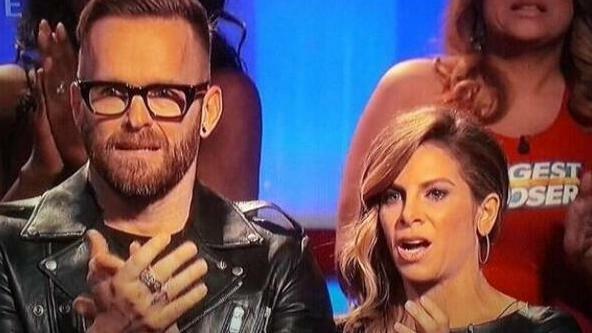 On Tuesday, February 4th, our own Brandi Koskie tuned into the season finale for “The Biggest Loser” season 15. She was watching the program from her living room, which was unusual—she’s been in the audience at well over half of the past season’s finales. What she saw shocked her, and she’s not alone. The winner of the contest had lost a shocking 60% of her body weight, reducing her 5’5″ frame to a painfully thin 105 pounds. Although Koskie was one of the first to rally against NBC and the show, telling them they’d gone too far, other news outlets soon followed suit. Winner Rachel Frederickson said she feels “absolutely great”, but this didn’t stop any of the concern for her and criticism for the way the “game” is played.